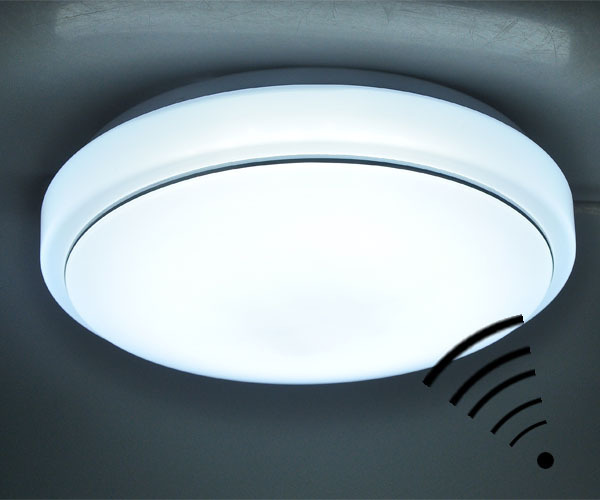 When it comes to security, there is no better form of lighting that motion sensors. These are generally activated when someone is in your home when they shouldn’t be or walking around your home whether it’s in the garden or along the drive. The lights will switch on immediately illuminating the area where said person is deemed to be, and alert you of their presence. While these should always be coupled with indoor motion detectors, motion sensor lights are a great way to begin upping your home’s security from intruders. The technology that many motion sensor lights contain, mean that you’re certain to get the ultimate control at all times. Motion sensor flood lights act as a great deterrent, even if there may not be anyone on the property at the time. With some forms of flood lighting, you may be able to set a timer for these lights to come on, even when you’re not at home and there is no motion detected, in order to warn any potential intruders away. With LEDs, you can do this from your phone or tablet, with an inter-connected security system that gives you the ultimate control when it comes to your security. One of the best thing about motion sensor lights, if they’re fitted with the right bulb, is that they can be relatively durable and long lasting. LED strip lights that last may be a choice for some, and other LED bulbs are always a great choice, as they can last for around 30 years without needing replacing. Although motion sensor lights may switch on and off repeatedly at some points, this will not cause an LED light to bulb, as they are made to withstand a lot of use and remain intact. LED lighting is an exceptionally durable form of lighting, and they can be used in a range of different weather conditions. With bright lighting and long-range LED’s are a fantastic form of lighting for outdoors. When someone is in close proximity of your home, your motion sensor lights should switch on. However, some only trigger when the intruder walks across the sensor, rather than when they’re somewhere around the light. If they’ve done their research this means that they may know where they should and should not walk in order to not activate the light. Nevertheless, some motion sensors have 360 degree censoring capability, which reaches out for distance and looks all around including underneath and behind it. Simply, these are the best when it comes to maximising your home’s security levels. A lot of LED lighting and some forms of motion sensor lights that aren’t LEDs have a high wattage capability in order to ensure that there is a long range when it comes to lighting up where the intruder may be. This allows the person in the home to have the earliest notification of an intruder possible, and while it may be a false alarm, you can never be too safe. Wattage capacity is particularly important, particularly when it comes to surge protection, which will make sure that your investment is protected at all costs from things such as power tools and lightning strikes.